Every seasonal edition, Douglas Elliman Real Estate asks me to provide a visual market update for their magazine in any 5 of the markets they cover nationwide. 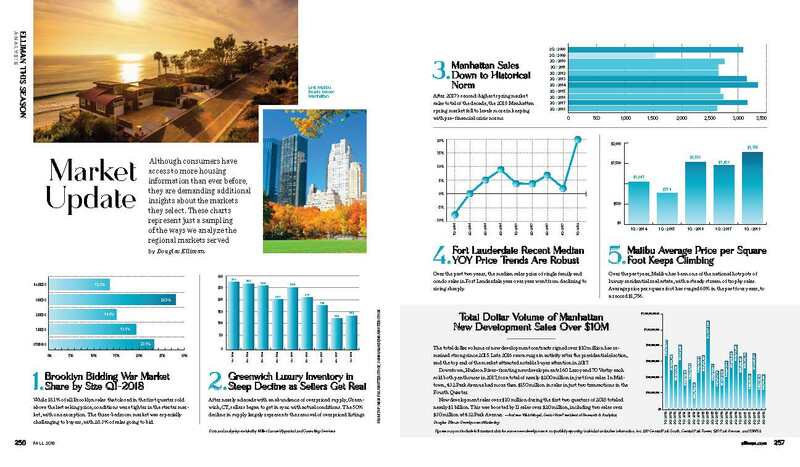 The following graphic is found in their latest Elliman Magazine. Click on the following graphic to see my charts in all their majesty. Almost two years ago the real estate new development world was rocked by the New York Times epic page one story by Louise Story and Stephanie Saul about foreign investment in U.S. real estate. 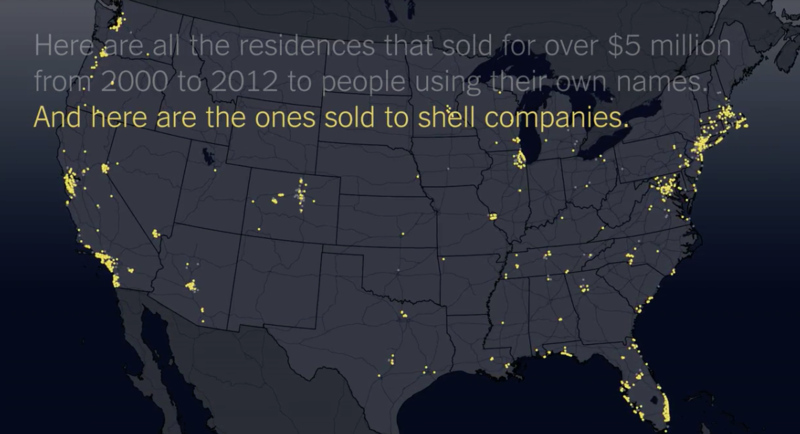 The vehicle for “Towers of Secrecy” purchases was the ubiquitous LLC shell corporation. While I’m no advocate of illegal activity for the sake of preserving the health of a real estate market, I was very skeptical and outspoken about the challenge of measuring the impact of this new rule. Especially since the new development market had already started to show signs of over supply by mid 2014 in both Manhattan above $3M and Miami above $1M. It also seemed to single out wealthy buyers who did not want to get a mortgage. How could the effectiveness of this six month rule be measured reliably enough to be extended or made permanent when the market was already falling? 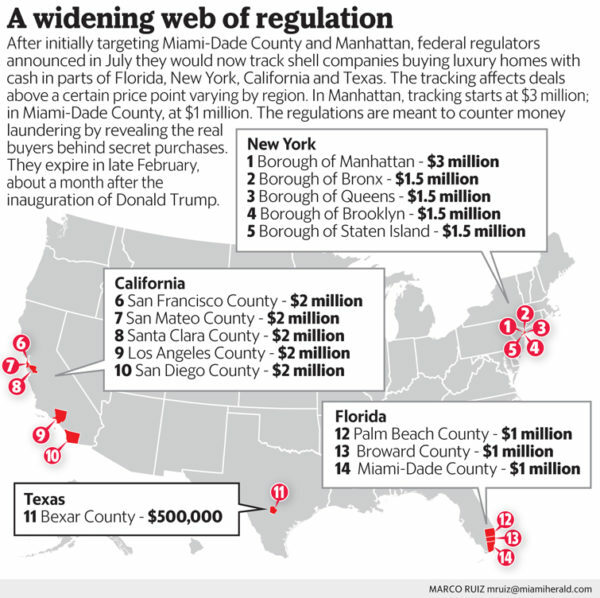 Since these series of articles came out, I have learned a lot more about the scale of kleptocracy around the world and more appreciative of what the rule attempted to accomplish. 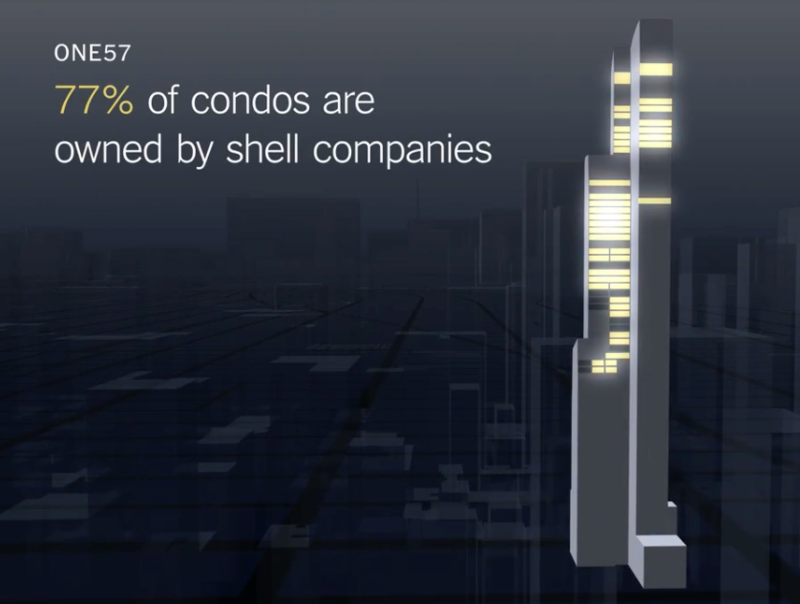 Fast forward to 2017 and the super lux (≥$5M) new development condo market cooled sharply. The rule has been extended but is now up for renewal in a month. It is not clear whether the new administration will renew it. 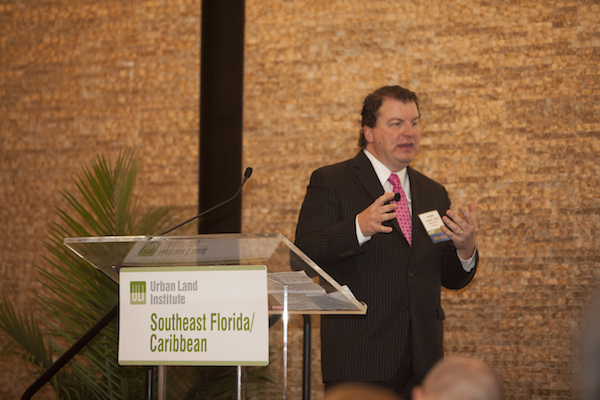 Nicholas Nehamas of the Miami Herald penned are great recap of the rule status. To make it even better, he included a YouTube video of bulldozers playing chicken in the piece. I have to say I admire the messaging that came out of Homeland Security to justify the rule’s impact. Whether or not the following is an exageration, the mere existance of the rule is probably an effective deterent. Here are the areas current covered by the Treasury rule. Using the parameters of the rule, the Miami Herald asked that I analyze sales in the five boroughs of NYC since enactment. I stuck with condos and 1-3 families since co-ops tend not be a preferred property type of foreign buyers. 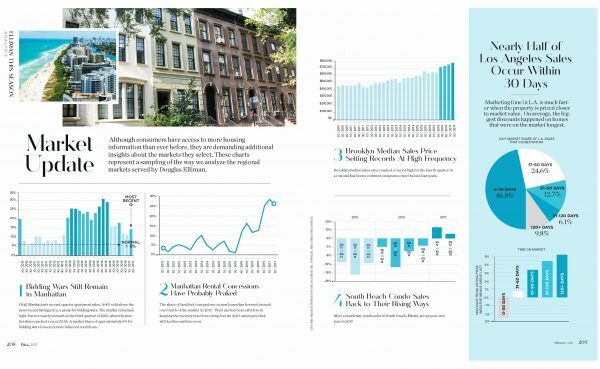 I found that sales dropped 6% year over year for the aggregate of Manhattan sales over $3M and the outer borough sales of $1.5M. This included legacy contracts that closed during the rule enactment period but went to contract before it started. Those sales likely softened the actual decline in sales. While it appears reasonable that the rule had some drag on demand, a possible repeal in February won’t likely have much of an impact on the oversupply that currently exists. Last week a newsletter from John Burns Consulting got big SEO points by exclaiming that Wall Street Has It Wrong: Luxury Home Sales Increasing. 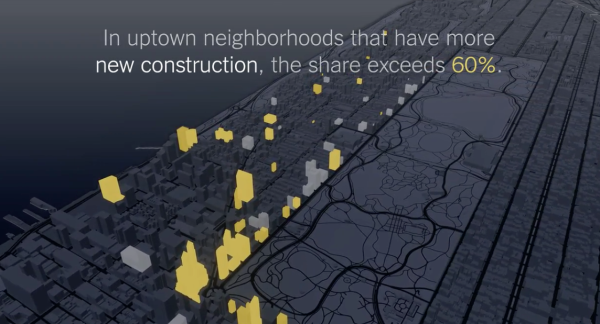 Normally his firm is a good source of housing research, but this time they missed the mark on New York City, even when using facts. 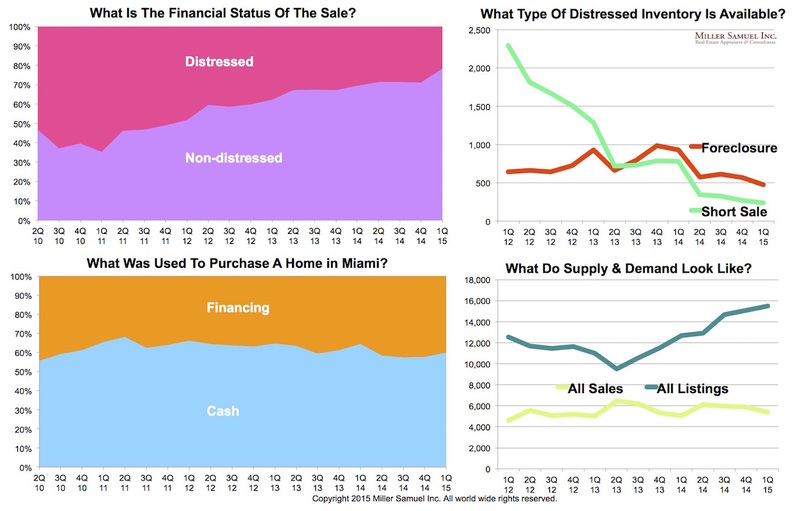 While facts are provided and luxury sales are rising in markets like DC, there is a lack of proper context and this is a challenge that national analysts face when looking at specific market subsets. In this analysis, the luxury market was arbitrarily defined as having a $600,000 threshold. In a number of high cost housing markets on the following chart, their luxury threshold is equivalent to the entry or middle market, which I agree, is booming. I took a look at markets I report on: Kings County (Brooklyn) and Manhattan. Their respective median sales prices of $735,000 and $1,073,750 are higher than $600,000. 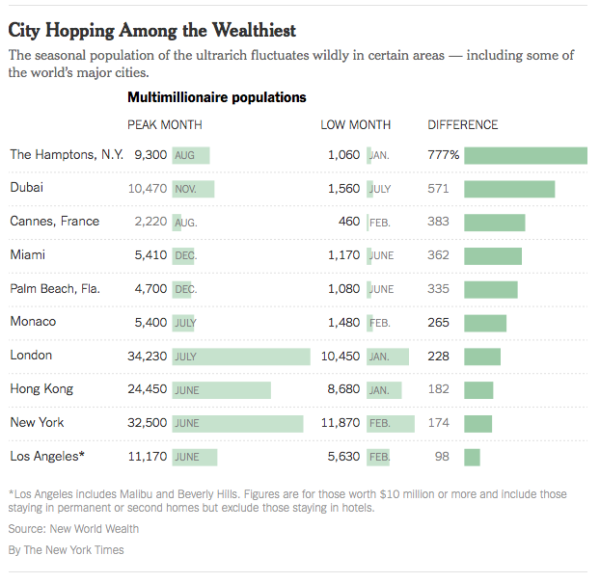 The John Burns definition for luxury would include more than half of these respective housing markets. Besides the random threshold selection, their reasons seem to be weak. This list of common perceptions that would explain our underestimate of the strength of the luxury sales market are provided by them. I provide a subsequent clarification for each. 1. New disclosure laws. 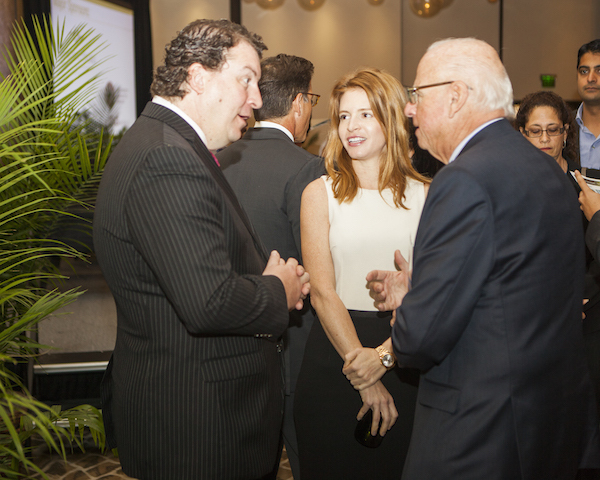 Foreign-buyer activity has slowed in two high-profile markets, Manhattan and Miami, due to threat of enforcement of new disclosure laws that began in 2016. The market in both of these markets actually slowed sharply well before the new disclosure laws were in place. And foreign buyer participation in NYC has long been over-hyped. 2. High-profile Florida second-home markets. 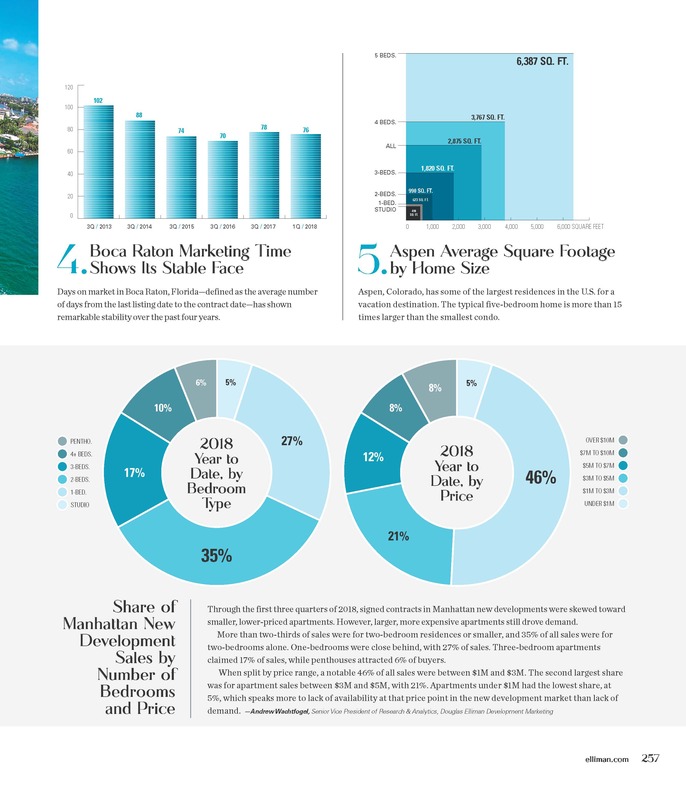 High-priced homes have indeed slowed in two of the highest-profile second home markets in the country, Naples (Collier County) and Palm Beach. These are two of the six counties where sales have declined. 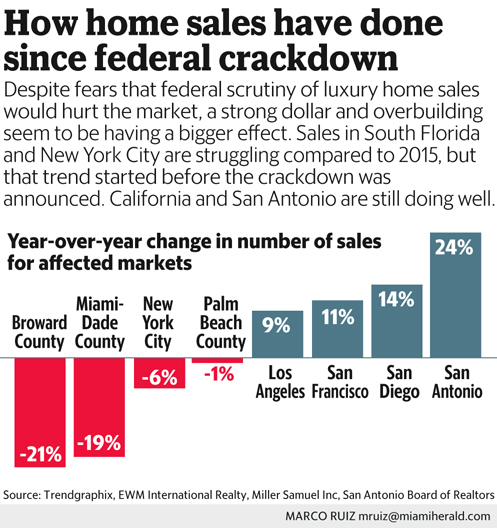 Again county-wide prices set way below the actual luxury market may be the problem. 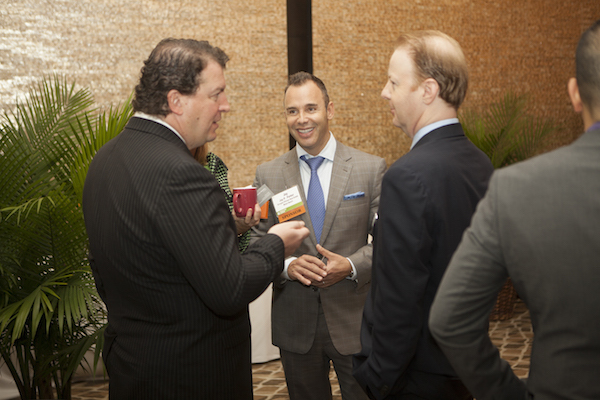 Within Palm Beach County, I cover Palm Beach and the luxury market starts just below $5 million. In arguably the most expensive city in this county, the median price for all property types is just below their $600,000 luxury threshold. 3. Fortune article on Greenwich, CT. 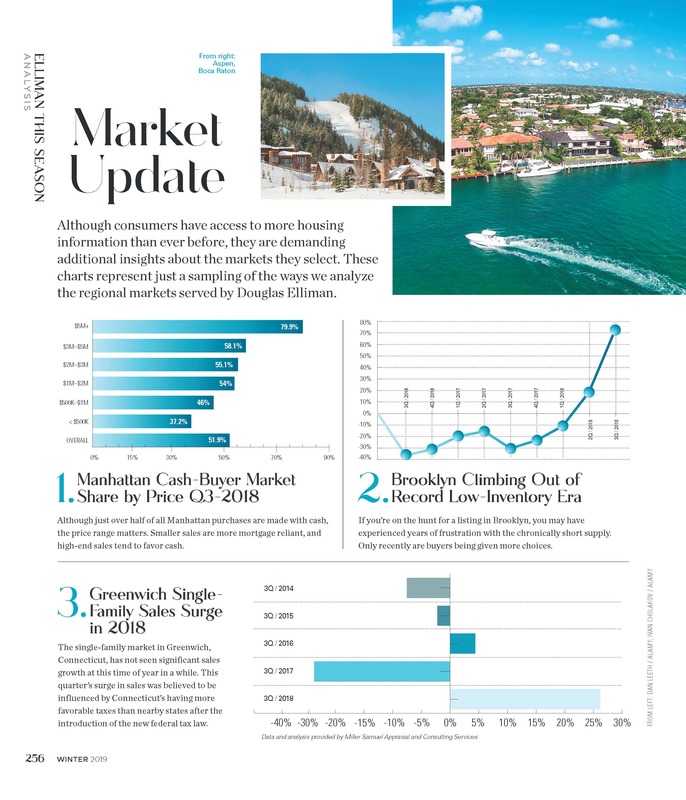 The sales slowdown in high-profile Greenwich, CT, was featured in Fortune magazine. The article included some very misleading headlines about a national luxury slowdown that were supported only by the fact that prices have appreciated 5% at the high end compared to more appreciation at lower prices. This is an odd interpretation of the Greenwich market. I track this market in my research, live near it and have relatives that live there. This Fortune article was not misleading. Prices have not appreciated 5% at the Greenwich high end and $600,000 might not even buy you a starter home there. In fact, their luxury market has still not recovered from housing bubble. 4. Increased $1 million new-home supply. New-home sales have slowed in a few new-home markets due to a surge in competitive supply. Coupling this surge in supply, builders have pushed prices too high in comparison to the resale competition due to rising costs. Why is this perception wrong? Excess or rising luxury supply is apparent across the 28 markets I research. 5. Improving entry-level sales. Entry-level sales are also improving at a faster rate than higher-priced home sales. Indeed, the market for lower-priced homes is stronger, but that does not mean that luxury sales are struggling. True, but I think the disconnect is just the opposite. The luxury market is soft so many market participants assume the entry level is soft as well and yet it is seeing heavy sales volume. Since housing across the U.S. is softer at the top, Wall Street looks like they have been correct about luxury. 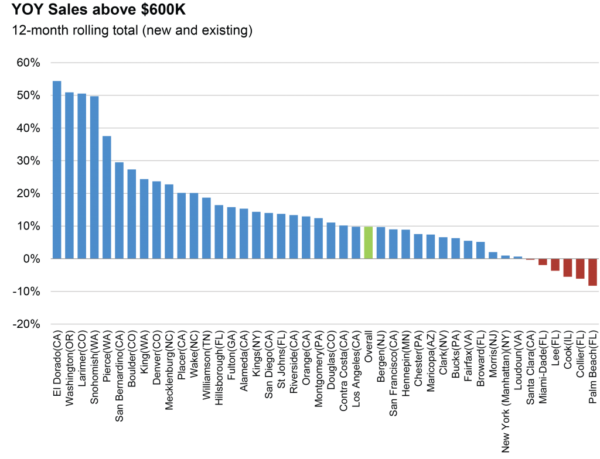 Placing a uniform threshold across a slew of different U.S. housing markets doesn’t tell us anything. Stick to specifics since that’s where you provide solid research. 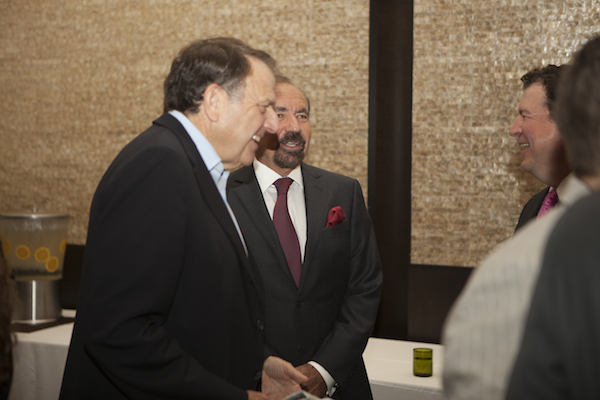 I really enjoyed my interview over at Yahoo! 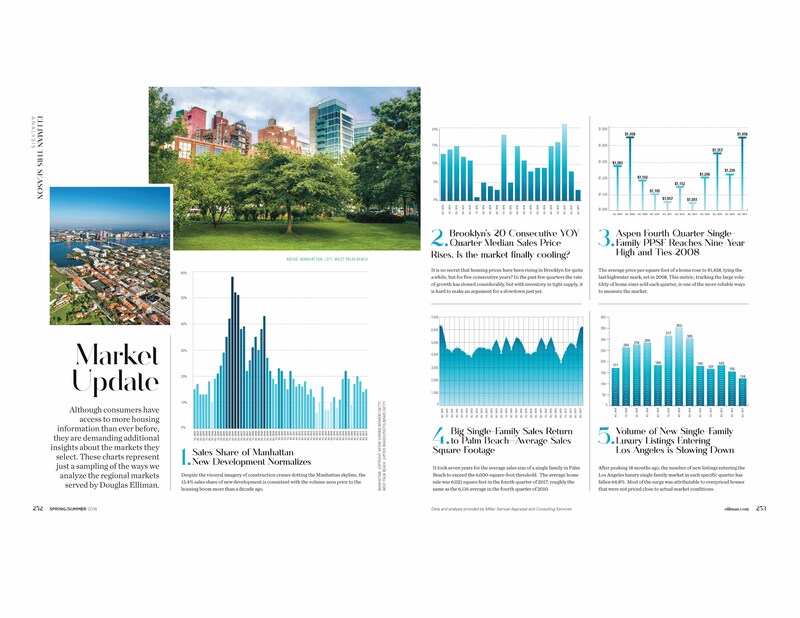 Finance this week discussing the release of the Elliman Report: Manhattan Sales 1Q 2016. Love their longer interview format. 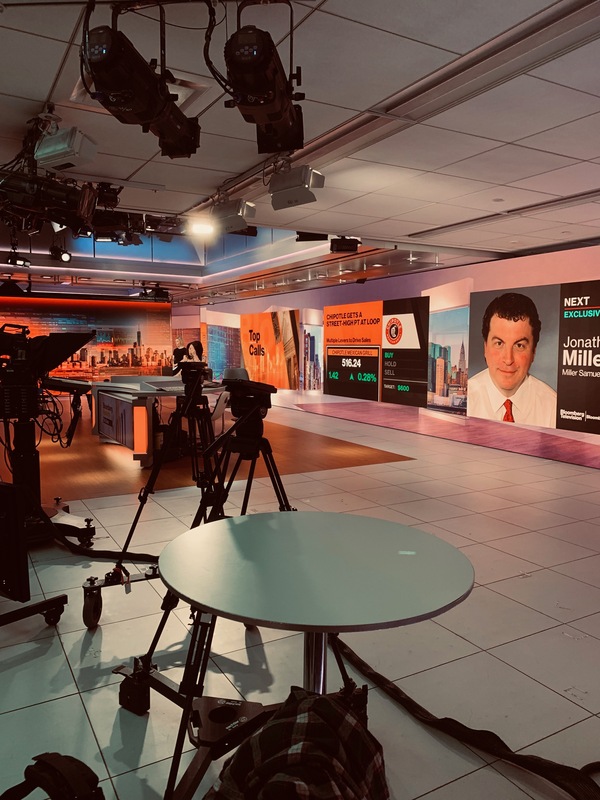 Miller also rejects the thesis that Manhattan’s two-comma real estate prices were being fueled solely by foreign money and are now jeopardized by global uncertainty and a stronger dollar versus emerging market currencies. Additional insights on the report shared on the recent edition of Housing Notes. Sign up here.